Riverdale, IL Air Conditioning Repair | Home Cooling Services | Kale Co. The last thing you want during the hot, humid summer months here in Riverdale, IL is for your air conditioner to suddenly stop working. If you were out of the house when it happened, you could be in for a home that feels like an oven when you get back! Fortunately, the air conditioning repair experts here at Kale Co. can get your system back up and running in no time! Even if you don't see your specific issue in this list, there is no need to worry. Our technicians are experts at what they do and can identify and treat the problem efficiently and effectively. We work hard to stay up to date on the latest developments in AC technology, and we are licensed to work on air conditioners from all of the top brands. Aside from AC repair, we also offer AC maintenance and installation services. Regardless of whether we installed your current system, we'll be happy to help you maintain it over the years. 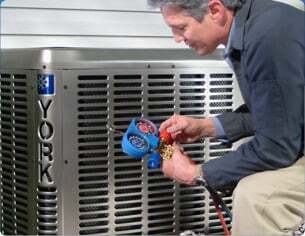 When it comes time to replace your AC unit, we can assist you with that as well, offering expert advice and guidance to help you select the most appropriate system to meet your needs. 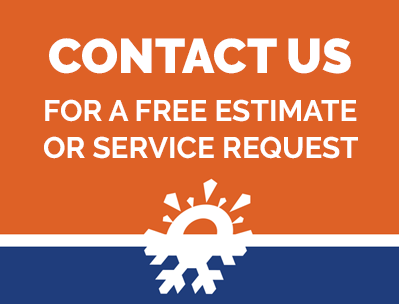 We invite you to reach out to us for more information about our AC repair, maintenance, and installation services. Call now to get started with a free consultation with a member of our team.